I know, I know – I've totally been living under a rock (or maybe I've just been too busy slowly working through my more bargain-friendly stash of Maybelline Baby Lips and EOS Lip Spheres), but I've found a new lip balm love! The product itself is not "new," exactly, but as someone who is totally obsessed with lip products of all kinds, I'm happy to finally welcome Dior's Creme de Rose Smoothing Plumping Lip Balm into my ever-growing collection. 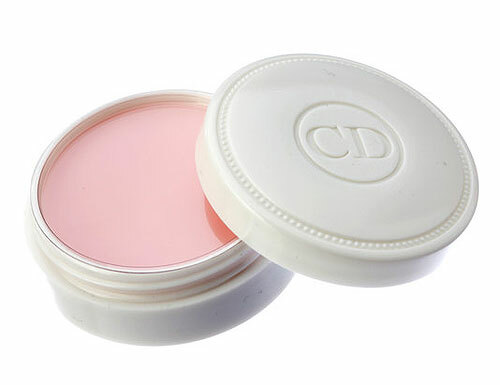 I've recently been forcing myself to cut back on pricey beauty products until I make a bigger dent in my existing stash, but an equally beauty-obsessed friend of mine insisted that Dior's rose-scented balm was worth the $27 splurge, and I haven't looked back!